The Cleveland Browns have been under construction since 1999, but this restructure feels different. The Browns hired themselves a legit GM in John Dorsey, who has a track record of making good trades and drafting well. 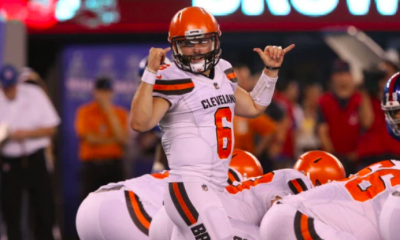 So far, Dorsey has proven himself on the trade market after pulling multiple deals over the weekend all while keeping the Browns’ first five picks. The Browns acquired the 2017 receptions leader, Jarvis Landry, for a 2018 fourth-rounder and a 2019 seventh-rounder. They got a perfect bridge quarterback in Tyrod Taylor for a 2018 third-rounder. They also sprung a deal with the Packers to swap DeShone Kizer for Damarious Randle (also swapping 2018 fourth and fifth round picks). 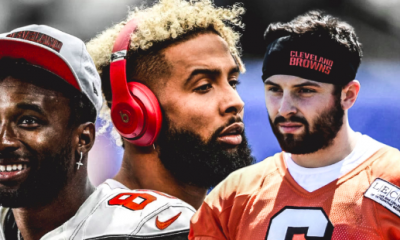 These three deals improve the Browns at positions of need, probably changed their draft strategy and hopefully reshaped this organization for years to come. 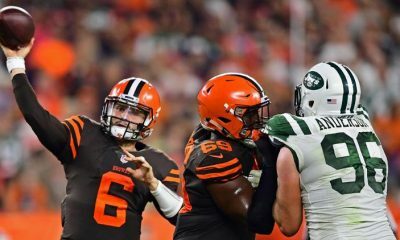 These deals can have such an impact on the team that it made me wonder, what other deals have the Cleveland Browns made in their franchise history to reshape their future? 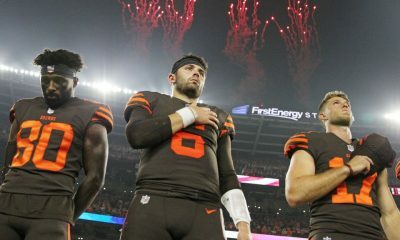 After some research, I found what I believe are the three best trades in Browns history. The first one to discuss brought Cleveland one of the best tight ends and helped redefine the tight end position, Ozzie Newsome. Prior to the 1978 draft, the Browns owned two first-round draft picks. 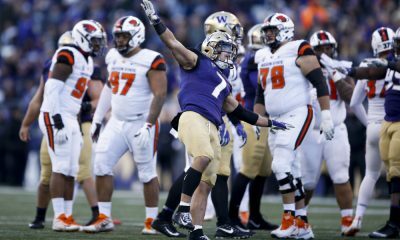 The first was used to select Clay Matthews (12th overall) and the second (20th overall) was traded to the Los Angeles Rams. They wanted to move up three spots to grab Elvis Peacock, a running back from Oklahoma. The Browns ended up with the better deal because they took Ozzie with the 23rd pick of the first round and acquired an extra fourth-round pick. Newsome played wide receiver in college but converted to tight end in the NFL, becoming one of the first tight ends to help in the passing game and changed the game forever. Ozzie was a matchup nightmare for opposing defenses. He was too fast to be covered by linebackers and too physical to be covered by defensive backs. The three-time Pro Bowler played his whole career as a Cleveland Brown, was inducted into the Hall of Fame and remains the franchise leader in receptions (662) and yards (7,890). He even recorded 150 consecutive games with a reception. 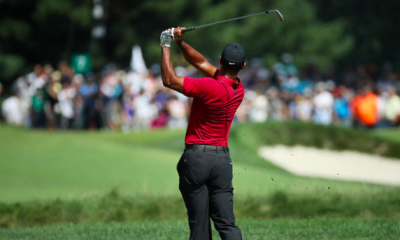 The second trade involved Cleveland’s hometown hero and a little bit of controversy. It was 1985, times were different and so were the NFL rules. Players were not allowed to leave college early unless they graduated early and that is the situation Bernie Kosar found himself in. 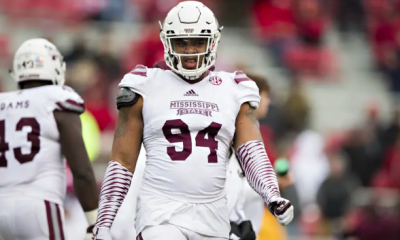 He had until April 15th to declare for the draft on April 30th. The problem was that he wanted to play for his hometown of Cleveland and they weren’t in the position to draft him. They tried to trade up to the second pick, but the Houston Oilers demands couldn’t be met. Then a loophole was found. The Browns traded their first and third-round picks in 1985 and their first and sixth round picks in 1986 to the Buffalo Bills (who didn’t need a quarterback and already selected Bruce Smith first overall) for their first overall pick of the 1985 supplemental draft. Minnesota was outraged because they acquired the second pick from Houston, who had threatened to sue the league if Kosar was allowed to skip the draft. As a countermeasure, Kosar’s agent threatened to sue if he was forced into the draft. 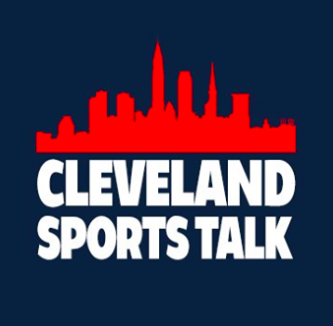 Ultimately, the commissioner decided to leave the decision up to Bernie and he decided to forego the regular draft, enter the supplemental draft, was taken by Cleveland and the rest is history. Kosar led the Browns to the playoffs for five straight years (1985-1989) including three trips to the AFC championship. Last, but definitely not least, the 1953 trade between the Browns and the Baltimore Colts which involved 15 players. Cleveland shipped out 10 players including DB Don Shula and QB Harry Agganis while receiving five players in returned including Don Colo, Mike McCormack and Herschel Forester. Cleveland got the better end of the deal because Agganis (1952 first round pick) opted to play professional baseball and never took a snap. Not only that, but Colo became starting DT right away and made three Pro Bowls. Forester and McCormack didn’t play in 1953 due to military service, but they both returned for the 1954 season. McCormack who is an offensive tackle was asked to play defensive line with Don Colo and the move paid off for Cleveland as they went on to win the NFL title that year. McCormack switched back to his normal position and won the 1955 NFL title on the offensive line. He went on to play for the Browns until 1962, made the Pro Bowl five times and was inducted into the Hall of Fame. Now I’m not saying John Dorsey just won the Browns a championship, but good things happen when risks (trades) are taken. 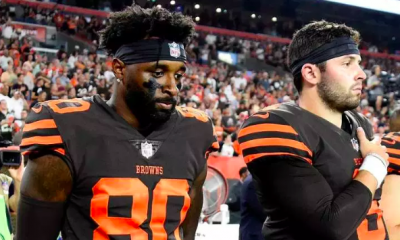 It’s too early to tell how these trades will play out and Cleveland is still years away from contending for a Super Bowl, but the culture is changing. They are looking to win some games right now. Winless in not an option. 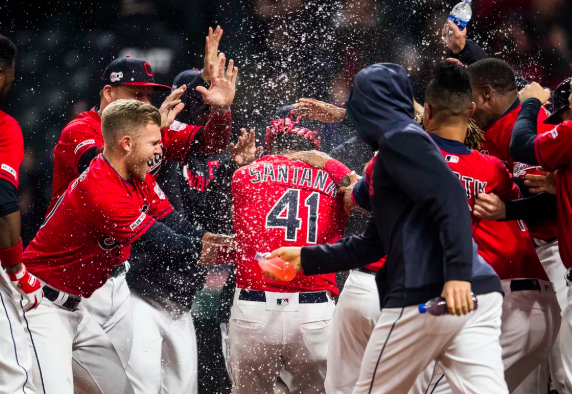 Cleveland is now guaranteed to win some games throughout the 2018 season. 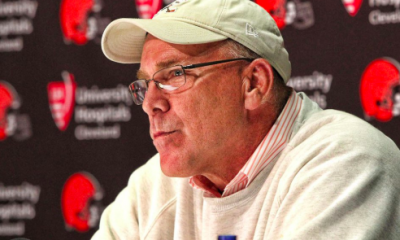 John Dorsey Accelerates Free Agency: What Does this Mean for the Browns? What’s Next for Joe Thomas?